For a free tool, Google Analytics is excessively flexible. It provides fairly robust tracking for websites and mobile apps, can be customised to support cross domain tracking, events, goals and custom variables, and comes with a pretty good set of default reports. Google Analytics provides reporting and supports data based decision making for countless businesses and professionals. Given how many use cases Google Analytics has to cover, it should not be too surprising that the default reports are often just "pretty good" and not "perfect". Fortunately, you can customise reports too. Along with customisable dashboards, purpose built reports can take Google Analytics from being a reasonably good web analytics package to an important tool for making decisions that matter. Custom reports are a great way to aggregate information in a simple and concise way that the standard reports might not. 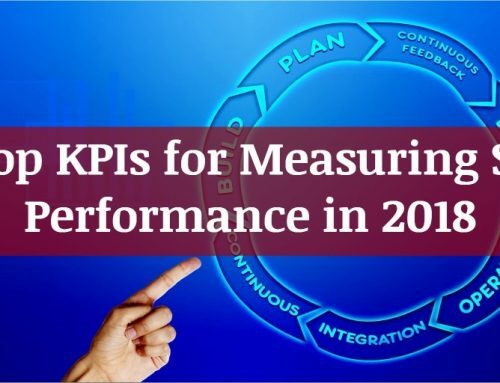 One of the most obvious ways to start to use custom reports is to combine conversion data with other metrics. This also is one of the most common ways to produce poor reports ranging from just useless to down right misleading. 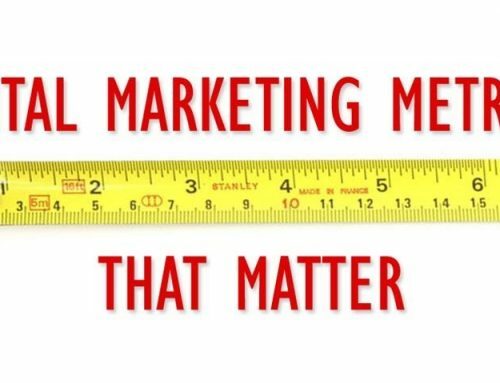 Avinash Kaushik wrote a great post on this subject called Excellent Analytics Tip #23: Align Hits, Sessions, Metrics, Dimensions! about a year ago about why you shouldn't use 'page' as a dimension with 'goal' as a metric. One of those is a hit level dimension, and can occur multiple times within a user's session, while the other is a session based metric and is applied to the whole visit. The first set of metrics provide a concise overview of each individual dimension. The second set are useful to have for when you export the data and apply your own aggregation, such as grouping by site section based on URL. There is one thing that you can do with custom reporting that you can't with standard reporting. You can use time periods as dimensions. Combined with the basic metrics listed above this data can be very useful. Combined with appropriate secondary dimensions, these custom reports can provide a lot of useful information about trends seen over time. 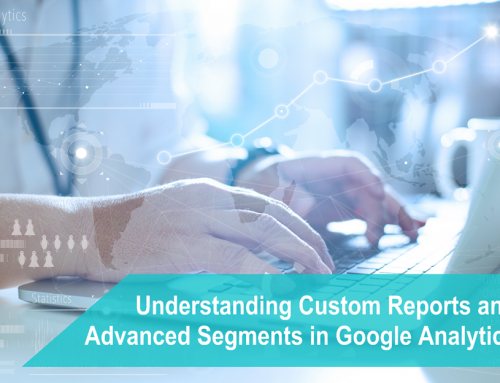 Custom reports are not just useful because they make some dimensions more accessible, they can be valuable for the metrics they let you combine against dimensions already available. The most common of these kinds of reports I use are those taking advantage of traffic acquisition dimensions, such as medium and source, landing pages and devices. This is only the start though, once we begin to include customer variables for states such as signed in versus not and purchases within certain transaction values combined with other session level metrics like Pages / Visit and Avg. Visit Duration there is a lot more that can be done to build a profile of different classes of visitors based on their onsite behaviour as a group. Combined with other dimensions either as Dimension Drill downs, advanced segments or manually applied secondary dimensions, basing reports on custom variables is a powerful technique. The five time based reports outlined above can be set up either individually or assigned to tabs within the one customised report. In Google Analytics each tab can have multiple metric groups, but only ever one set of dimensions. But a report can have multiple tabs. However each report can only have one filter. In general this also means that I do not use filters often. Generally an advanced segment, or filtering on dimensions within the tab is more than enough, but there are use cases for filtering. The most common reason to apply filters is to simplify and speed up reporting for other people in the business. The most common filters I have seen used with this in mind focus on user device choices and mediums. Filtering on hostnames to exclude different sub domains for more complicated implementations of Google Analytics can be very useful and have a place even with more general custom reports. Filters are very useful for shaping the data that you are seeing beyond those that you have applied to the Google Analytics view you are using. Understanding the difference between hit and session level metrics and dimensions is important for getting the most out of Google Analytics, and most of the ideas above are based on using session level metrics, but hit level metrics do have there place. One of my favourite hit level metrics to base a custom report around are events. Google Analytics only ever tracks one of each goal per session and most of the time this is fine. It does mean that if you wanted to track interactions that commonly occur more than once per visit, like searches, goals might not be the answer. One simple way to address this is to use behaviour metrics like Event Value, Total Events, Unique Events or Events / Visit. For a use case where you wanted to see what might influence whether or not someone interacts with a search feature you would start with setting out a few metric groups which reflect what you want to track. In this case Pageviews, Total Events and Unique Events might be a good way to start. If I am interested in where searches are being done and by whom, I would also want to pick my dimensions to answer this. Using five tabs I could start with Page, Source/Medium, Device Category, Campaign and Landing page. The last four will link the metrics back to a particular session, while the first will identify Pages where the searches actually happened. Most sites use a lot of events to track a wide range of activity. Using the above example as it is will generate a lot of useless information without a little more work. In this case custom report filters can be very useful. A simple "Include" "Event Category" of "Search" filter applied to the custom report would resolve this very easily. 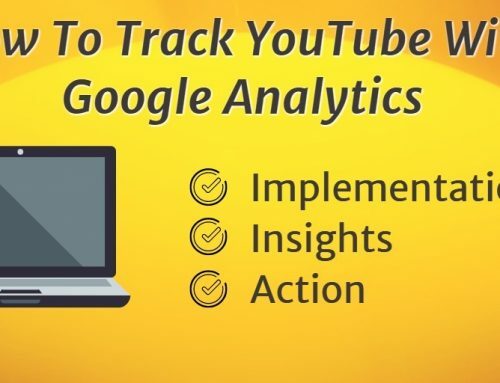 Google Analytics is a good tool which can be a great one with a little bit of thought. 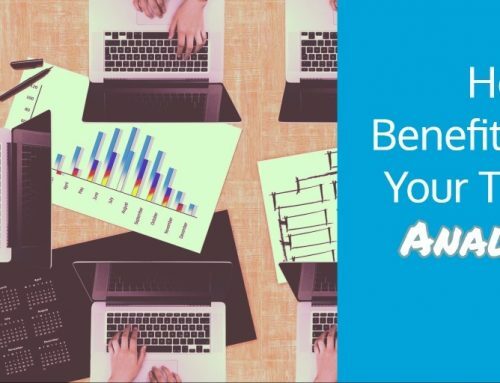 After some planning on how it fits in with your digital strategy, customising reports, events and variables to meet your needs as a business is vital to get the most form Google Analytics and from your data. Defining the questions you want answered before you start is a vital step towards avoiding chart junk and data pukes. Understanding the tools you have access to and getting the most that you can from them simply means you can execute. Anthony works as an SEM Manager in the tourism and travel industry. Most of his free time is lost to creating comics about the digital industry, writing blog posts and drinking coffee.